Have you been to Donutes Coffee & Cake recently? They serve a pretty good variety of pastries, breads, even cakes ice cream and coffee. 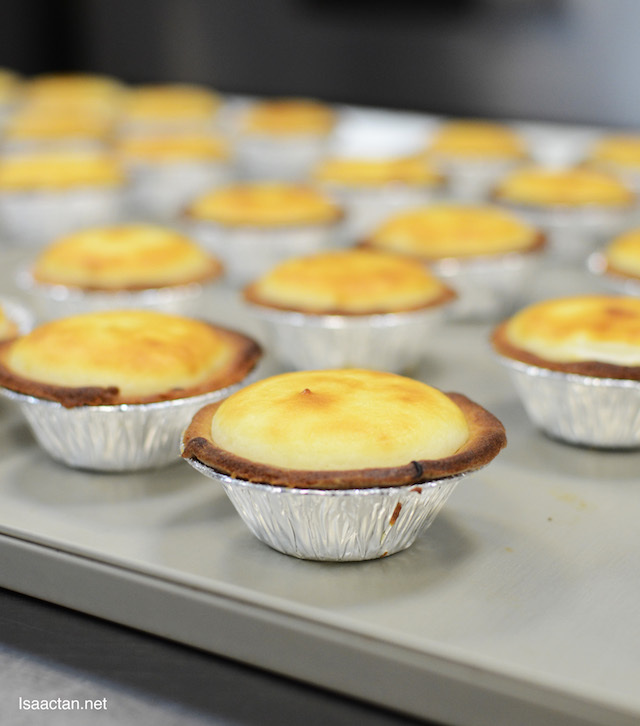 Did you know they have been around for over 25 years, originating from Taiwan. Now there's even more to shout about, with Donutes bringing in their latest creation and product, the Lava Salted Egg Cheese Tart. No 7, Jalan Kenari 6, Bandar Puchong Jaya, 47100 Puchong, Selangor, Malaysia. No1,Jln Pju 5/13 Dataran Sunway, Kota Damansara, 47810 Petaling Jaya, Selangor, Malaysia. 1, Jalan SS 15/4e, SS 15, 47500 Subang Jaya, Selangor, Malaysia. PS: They are open 24 hours. Now I did not know a bakery cafe could be opened 24 hours, but that's what Donutes Coffee & Cake does. No matter what time of the day, or night, you could just pop by your nearest outlet for some really good bread and pastries! 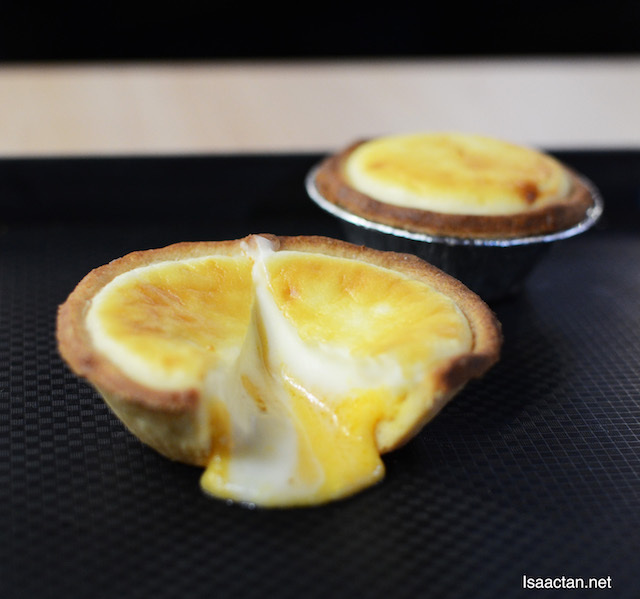 For only RM6.90 per piece, you get yourself these simply delicious and scrumptious creamy Lava Salted Egg Cheese Tart. 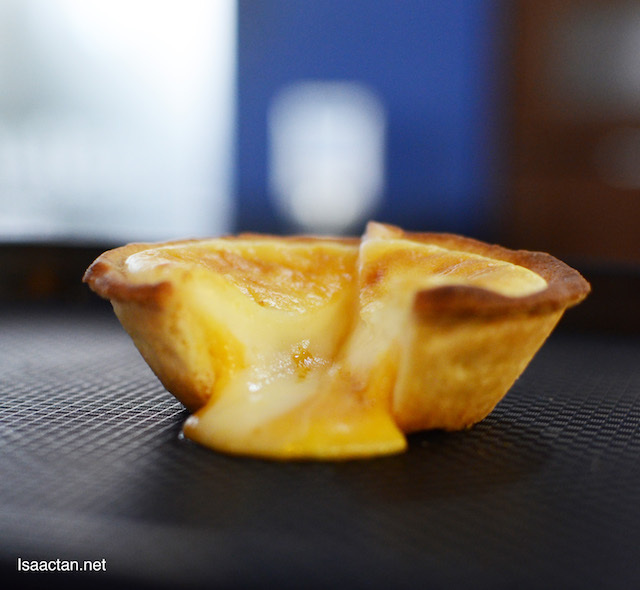 Before cutting into it, you see a normal cheese tart, but the moment the lava oozes out, these cream cheese mixed with salted egg becomes one of my favourite tart for the season. These are coming soon available from 6th May 2017 onwards so mark down your dates. In fact, they will be having a promotion too, a "Buy 1 Box Free 1 Box" promotion for these Lava salted Egg Cheese Tart which will only be available this 6th and 7th May 2017 at selected outlets of Donutes. While we were at Donutes, we did try some of the nicer pastries they have to offer. If you haven't tried their Danish Polo Bun yet, do try it, as I was told its one of Donute's bestsellers. Fluffy, almost crispy, definitely crunchy on the outside the sweetness inside and aroma makes you want more of it. 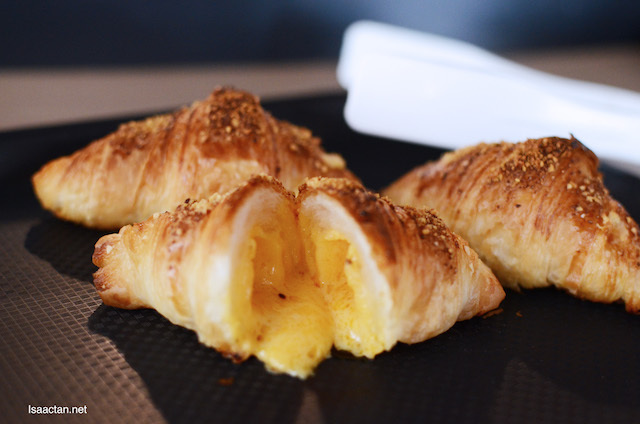 Croissant bursting with creamy lava salted egg inside? You know you want one! 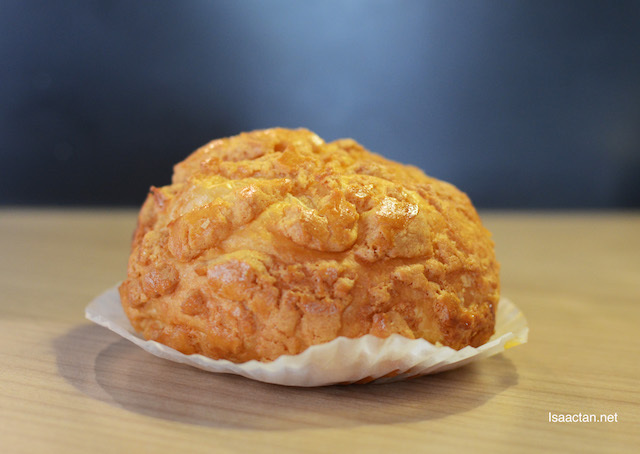 One of my favourite as well at Donutes, the croissant is freshly baked, maintaining that fluffy flaky texture to it. Good stuff, these Golden Liu Sa Mini Croissant has to be savoured to enjoy. Just watch how the insides oozes out. 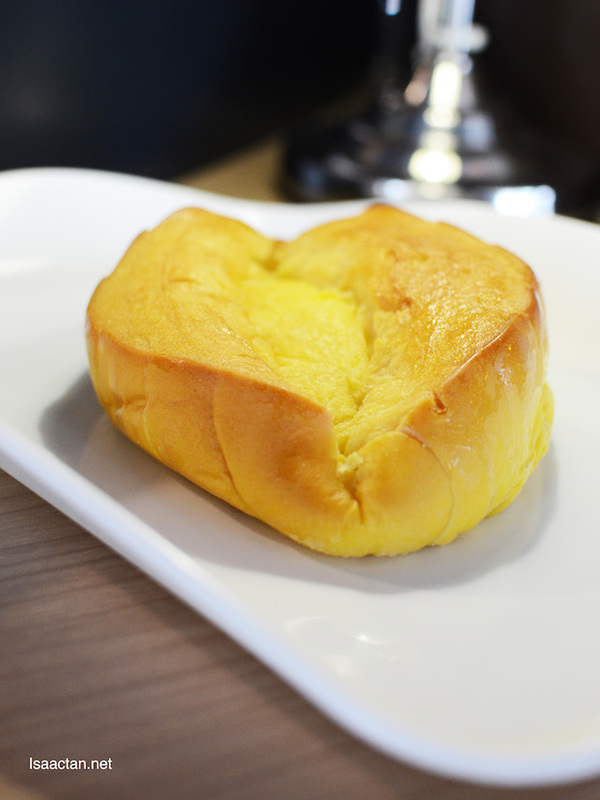 The Taiwan Rosong pastry is one huge piece of yummy fluffy buttery bread. Good to be shared, as it's a whole lot of bread for one to finish. 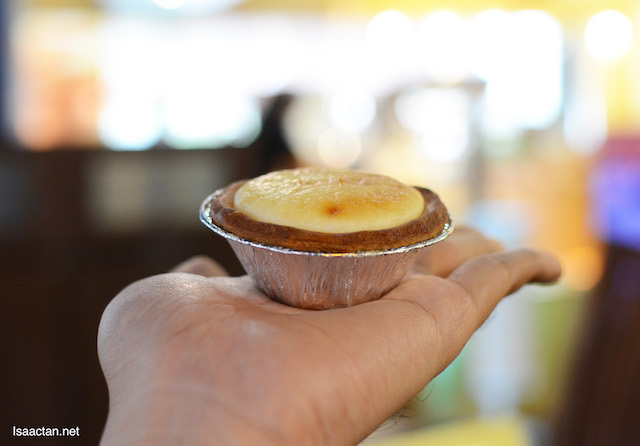 There you have it, the next time you're in the mood for some yummy lava salted cheese tart and more, do drop by one of Donutes Coffee & Cakes outlet. Remember, the Lava Salted Cheese Tart is available from 6th May 2017 onwards, that's next week! Look good and reasonably priced too...unlike some of those franchises. I would not even bother to go and try those.